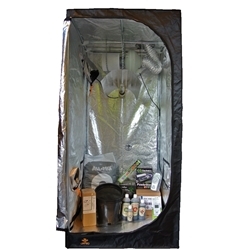 The 120 Basic Kit contains all of the essentials needed for growing plants indoors. 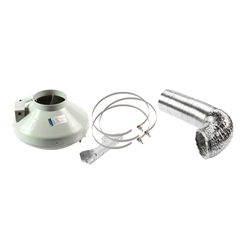 The 240 Basic Kit includes all of the basic equipment needed for a four light set-up. 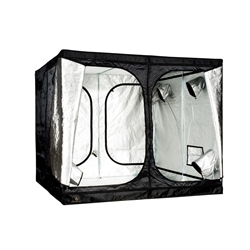 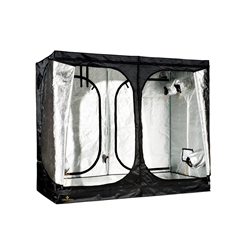 The 240 Wide Basic Kit contains everything you need for setting up a 1.2m x 2.4m grow. 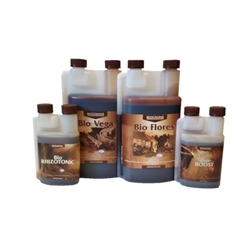 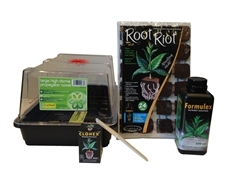 The 4-Plant Complete Organic Kit contains everything you need for growing 4 medium to large sized plants in soil. 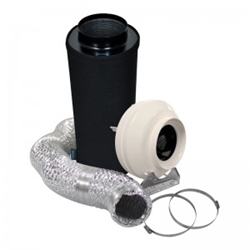 This kit contains the essential accessories to complete your air-cooled lighting system. 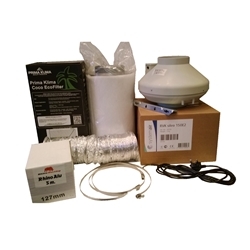 If you already have a propagation lighting system, then this kit contains everything you need to successfully take cuttings or propagate seedlings. 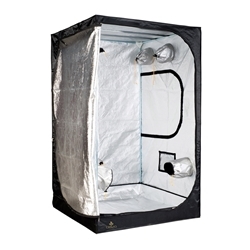 The Budget Extraction Kit contains everything you need to extract air from your grow room. 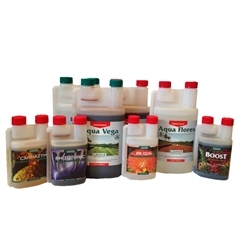 The Canna Aqua Nutrient Kit contains a complete set of nutrients for recirculating hydroponic systems such as the NFT system. 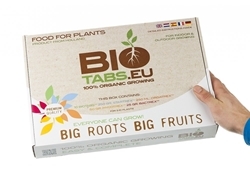 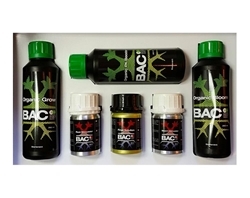 A complete range of organic nutrients from Canna in one package.